A poster presentation is an opportunity for authors to display and discuss achievements that are not ready for publication or already published in other conferences. The poster session is always an integral part of MIG with specific time allotted for participants to view and discuss the work. All poster presenters will have the opportunity to give a one-minute description of their work during a poster fast-forward session. Posters will not appear in the official MIG proceedings or in the ACM Digital library but will appear in an online database for distribution at author's discretion. We encourage all types of poster submissions, including previously published work to increase discussion and dissemination. Poster abstract submissions should be no more than one page in length and should follow the ACM SIGGRAPH formatting guidelines (see below). We are also planning a Motion in Games/Games-Industry mixer on Friday 8th November. We are still in the process of finalizing the event and slots for game companies are still available. Our target this year is indie-game studios. If you know of a studio that might be interested, please feel free to contact our conference chair, Rachel McDonnell (ramcdonn@cs.tcd.ie) for more details. Work that has been published elsewhere but is of particular relevance to the MIG community can be submitted as a poster. This work and the venue in which it was published should be identified in the abstract. Work that is of interest to the MIG community but is not yet mature enough to appear as a short or long paper. Posters will not appear in the official MIG proceedings or in the ACM Digital library but will appear in an online database for distribution at author's discretion. Accepted papers will be presented at the conference during oral sessions, or as posters during a poster session. The Best Paper and Best Student Paper awards will be conferred during the conference. As in previous years, the 5 best papers will be invited for publication in a special issue of the Journal of Computer Animation and Virtual Worlds (CAVW) published by Wiley. 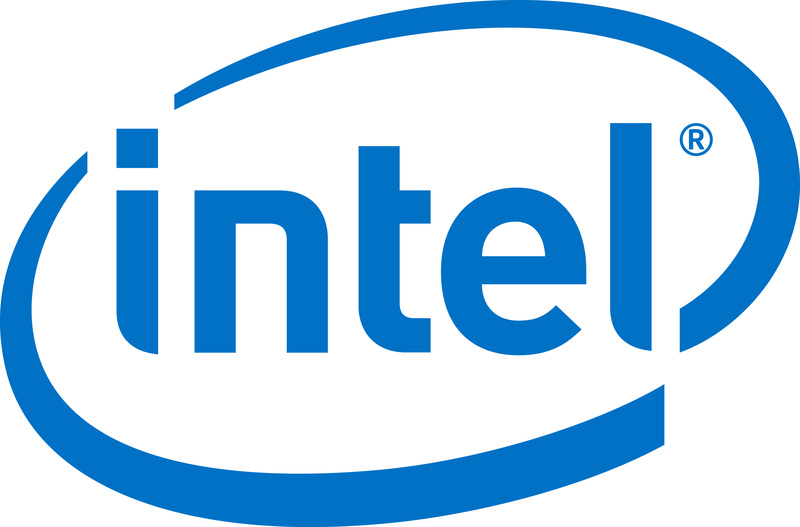 Intel have kindly donated four SSD cards as prizes for MIG. Prizes will go for: best paper, best presentation, runner-up, and best poster. Unlike previous years, MIG is sponsored by ACM SIGGRAPH this year so papers should be formatted using the ACM SIGGRAPH formatting guidelines. Sample latex template here.